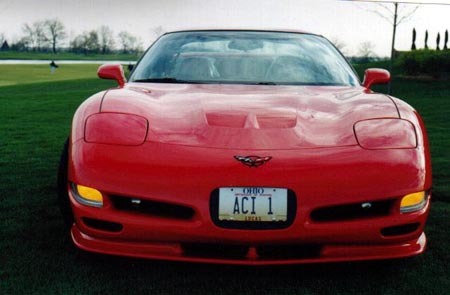 Add style and character to your 1997-2004 C5 Corvette Base or Z06 with this high quality hood from ACI. 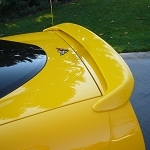 This C5 Corvette hood features a forward nose cowl inspired by previous generations of Corvettes. The LTI design is an integral part of enhancing the appearance and performance of your C5 Corvette.